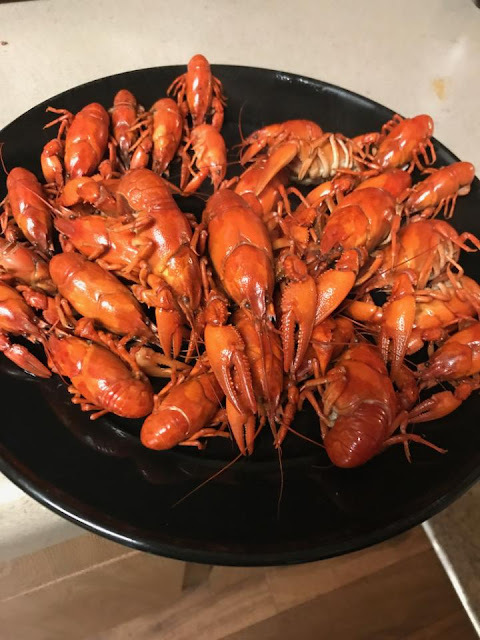 On this week's episode, Sharon is joined by Ike to talk all about crawfish (this is the correct way to pronounce it, of course! ), American-style! They give tips on how to catch your own (cat food!) and how to put your own crawfish boil. We also help our Food Fight listener not feel like a lunch mooch. There is a Cajun legend of how crawfish were originally lobster. They missed the Cajuns when they were exiled from Nova Scotia, so they decided to go find them, but legend has it that they shrunk as they moved down to the Louisiana area. When they arrived, they had a festival and they were renamed! 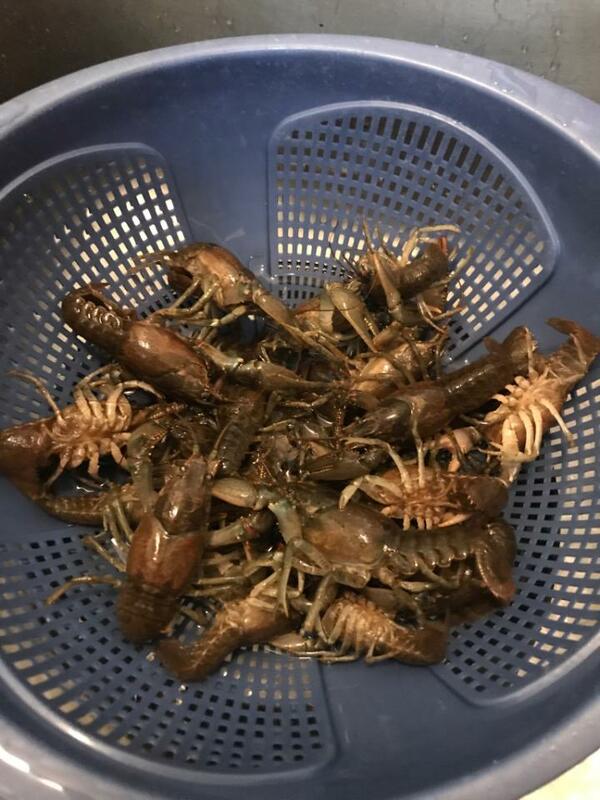 How to catch a crawfish: You can stick a piece of string with a piece of raw chicken tied to it, or you can use a trap like this box-like one or this cylindrical one using chicken or cat food. Crawfish love to eat algae, so find them nearer the surface of the water. And they can be cannibalistic. So upon transport, keep them wet and cool, so they aren't active. 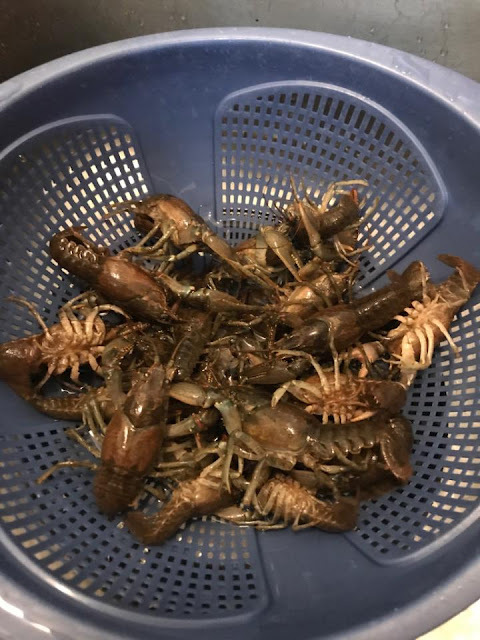 You can also order your own crawfish online. Make sure to grab some "the boil" (aka seasoning) like this and this. How should you have a crawfish boil: This from Zatarans and this from Thrillist are good resources. Don't forget the ice chest afterward to cool off your boiled crawfish. 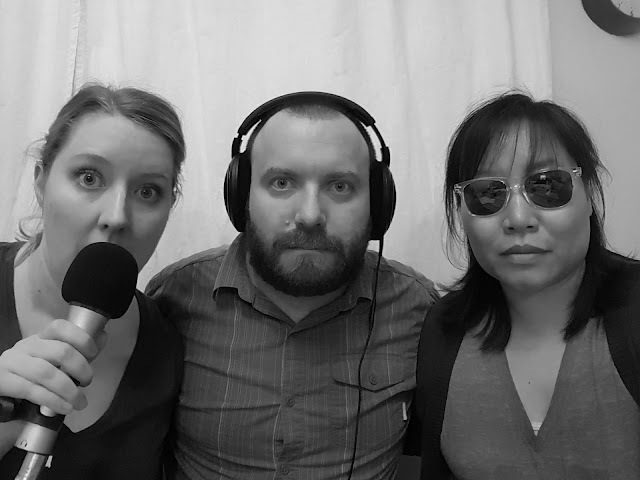 Sharon and Ike help our Food Fight listener not feel like a lunch mooch. 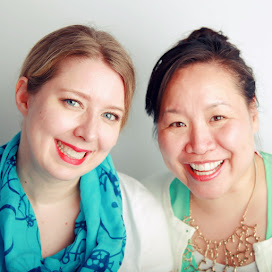 Sponsors: Our podcast is brought to you by our awesome and food-loving sponsor, Ikea! It's Annual Swedish Crayfish Party time! Our sponsor for this week's episode is the Draper Utah IKEA (67 West IKEA Way, Draper, Ut 84020). IKEA Draper and other participating IKEA stores are having their special end-of-summer celebration: the Annual Swedish Crayfish Party on Friday, September 15, 2017. There will be drinks, crayfish, desserts, and lots of traditional Swedish food. Plus, we will be hosting a fun crayfish/crawfish inspired-quiz with fun prizes. We hope to see you there! Ask a Restaurant co-worker for more details and to purchase your tickets. Seating is limited. IKEA Family members get special pricing, so sign up in store or on the IKEA store app!